I’m soooooooorrrrry! I couldn’t come up with a better name. 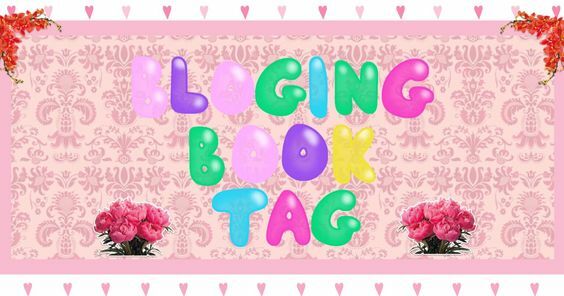 This is the tag where you can talk about books! And… er— blogging! You get the picture. I hope you all enjoy this tag, made by yours truly. This is such a great book, I completely fell in love with it and I hope you can too! I love all things Sherlock and DW, so if that’s your cup of tea then you should read this! See my review here. This book was a roller coaster of feels. I have never read anything as intense as this series (right now there are two books) before and I now pick my books with high expectations. This book will kill you and make you. Read my review here. 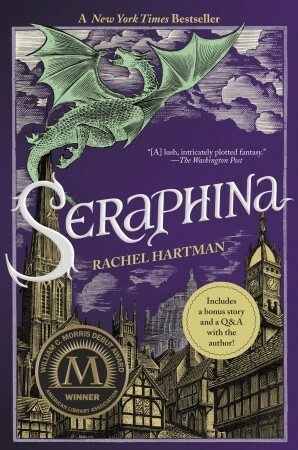 Seraphina was very advanced in my book. Ha! Book. I did a thing. 🙂 I’m very, punny, hahaha… No? Okay, I’ll stop. If you want full coverage on the book, then click here for my review. This was so cute! I saw a friend of mine read it in class and she lent it for me to read. After I was finished I had to let the whole thing sink in, the feels where everywhere. This is not just a children’s book, it really isn’t one in the first place. (Well, don’t quote me on that, I didn’t research what reading level this was.) 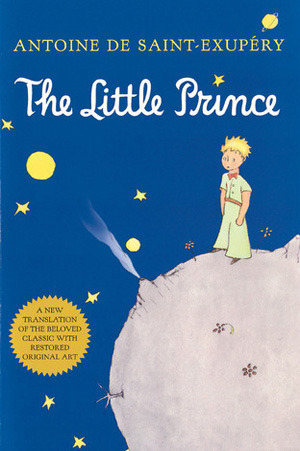 It had a lot of depth for such a tiny book, and it was adorable and sad at the same time. I loved it! Other than the ending being different, and some scenes in the book weren’t completely in the movie, I’d say that the movie was very accurate. I watched the movie first, and it helped to watch it first because I got an idea of the characters and the situation that Mark Watney was in. The movie got all the characters right, and the scenes were fantastic. The beginning of the movie started out differently than the book, but don’t a lot of movies do that? Overall, they were both really great and I enjoyed watching and reading Andy Weir’s work. Cassie Clare’s The Infernal Devices remains number one! TMI is coming up with a coloring book, did you know that? First the Throne of Glass series, then The Hunger Games series, next is The Selection series, and now TMI! I don’t own any of them, but I want to own them all so badly!!!! 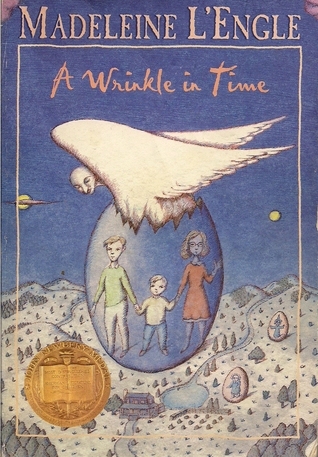 A beautiful cover for a beautiful story. 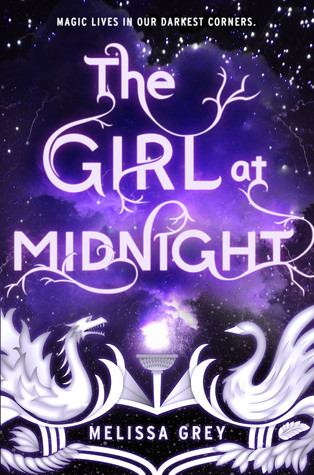 I love this book, it has everything I could possibly want: magic, love, and sarcasm for days! Read my review here for more. 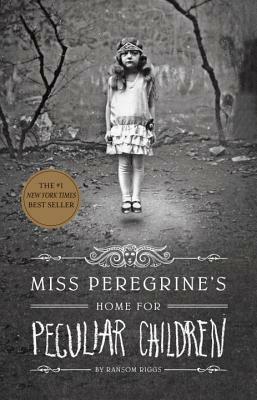 I read this two years ago, I may not remember much but I do know that I was really impressed by this book and that I loved it with each page. The characters still hold a special place in my bookish little heart. 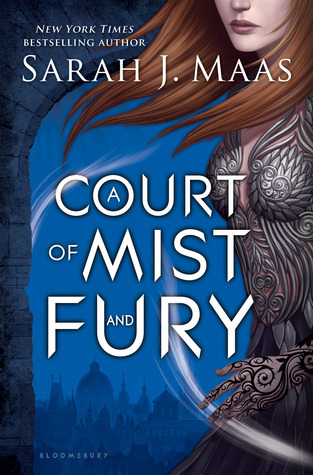 Cassie Clare and SJMaas both deserve this title. They’re my two most favorite trending authors! I’ve read almost all of their books (I’m getting there) and I instantly buy/borrow a book from them when it comes out! I recently bought this because I’d like to read it before I see the movie. (I do really want to see the movie, Tim Burton is awesome!) All of my friends IRL and online have read this and I want to join in on the fun! Also if you’ve happened to have stumbled on my little corner of the internet I tag you too! Keep the tag alive!! Cool tag. I also enjoy Magnus Bane’s humor. I need to read that book! Thanks for tagging me! 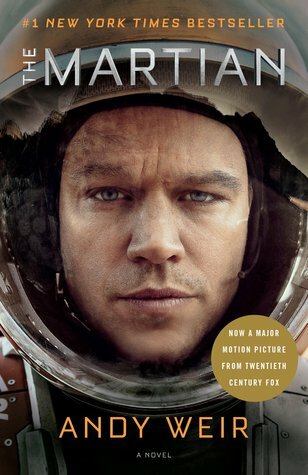 I just bought The Martian. I’ll be reading it soon, because I’ve been holding off on watching the movie until I read the book. You’re welcome! 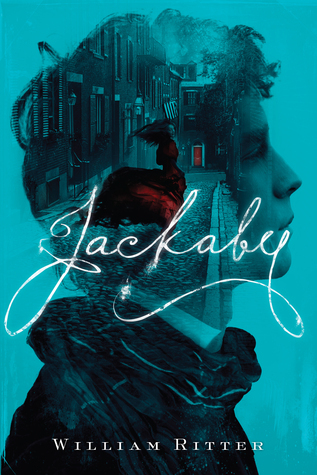 😀 I hope you really enjoy reading Jackaby! I’m behind on a lot of reading too, I keep adding more books to my pile but wait forever to read them. Thanks for tagging me!! Omg, I totally agree about ACOMAF. You’re welcome! And ACOMAF was emotional packed! It was amazing! You’re welcome, can’t wait to see your answers!